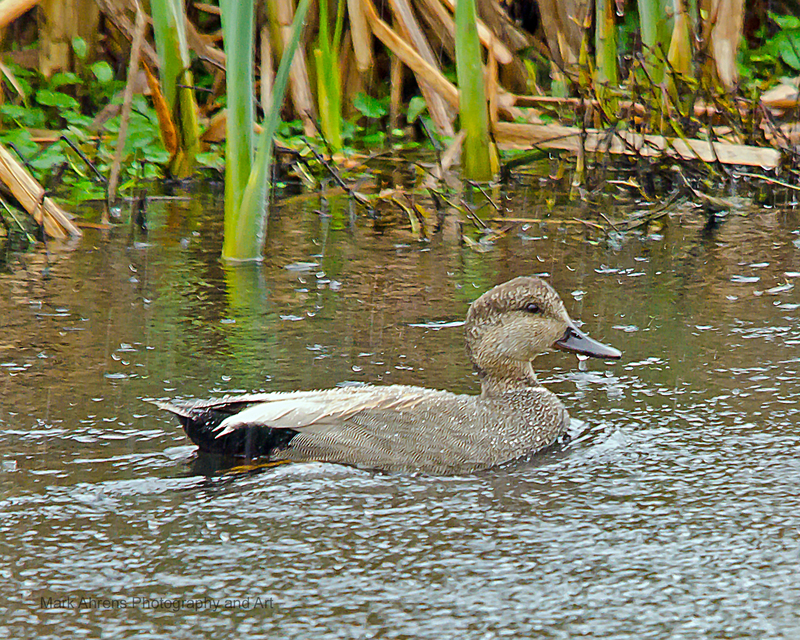 Breeding Pair of Mallards pond-side at Arcata Marsh and Wildlife Sanctuary, Arcata, California. 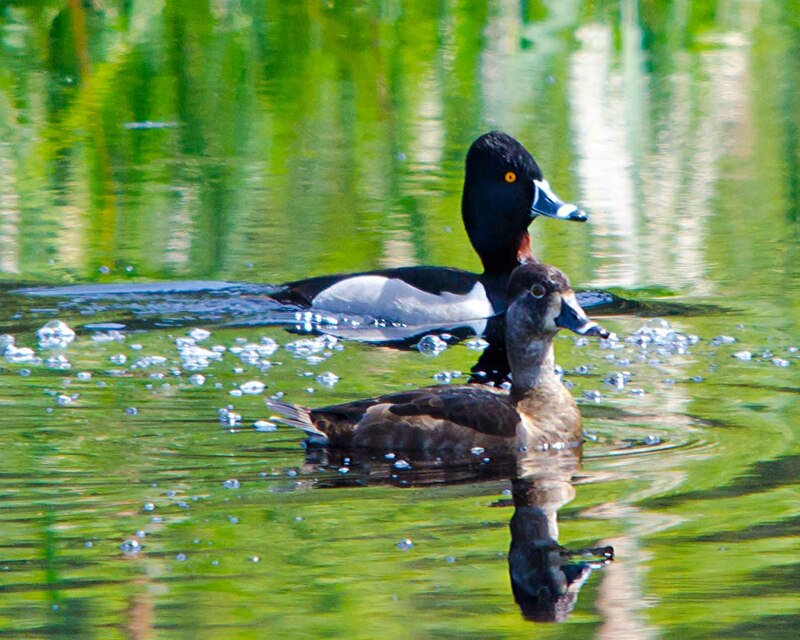 Seldom seen in the wild along coastal regions, this pair of Ring Billed ducks seemed pleased to paddle the waters along a coastal marsh. 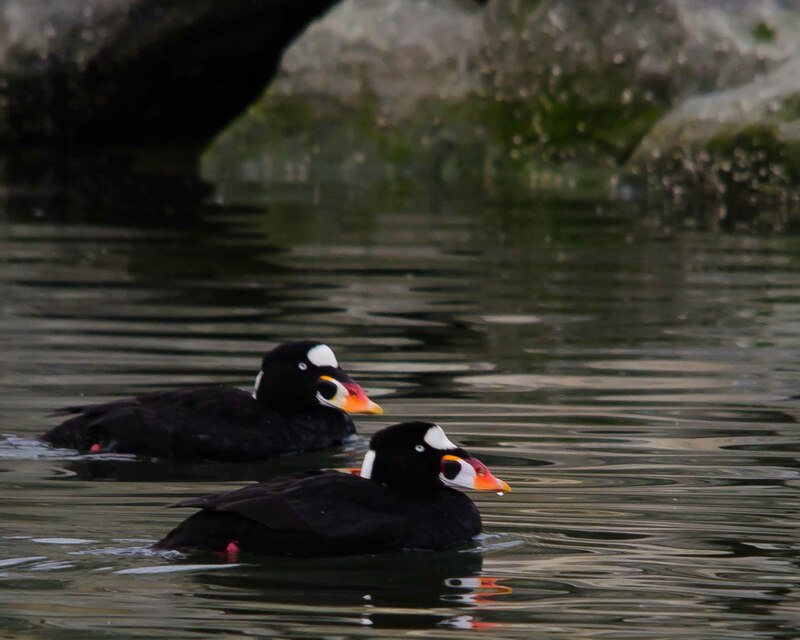 Handsome and fully mature, these two Sea Scoter drakes display their rich colorful bills. 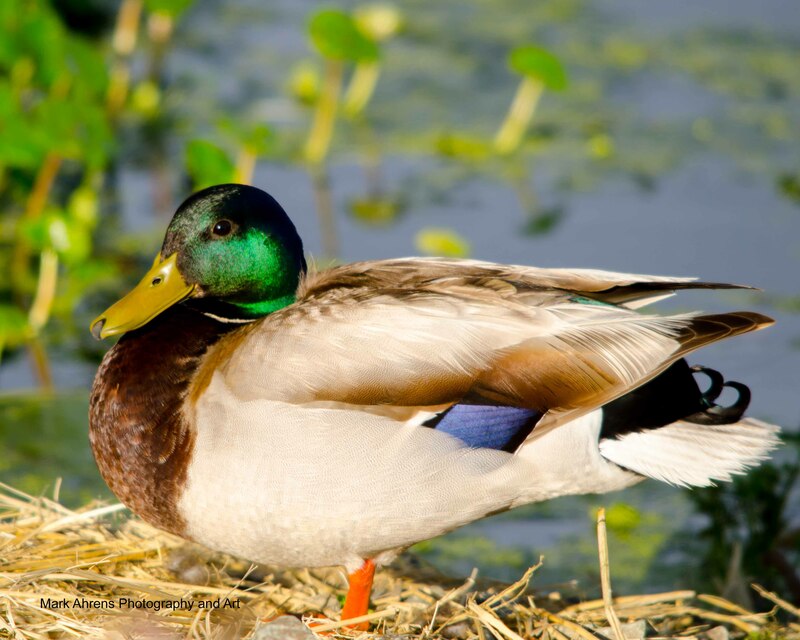 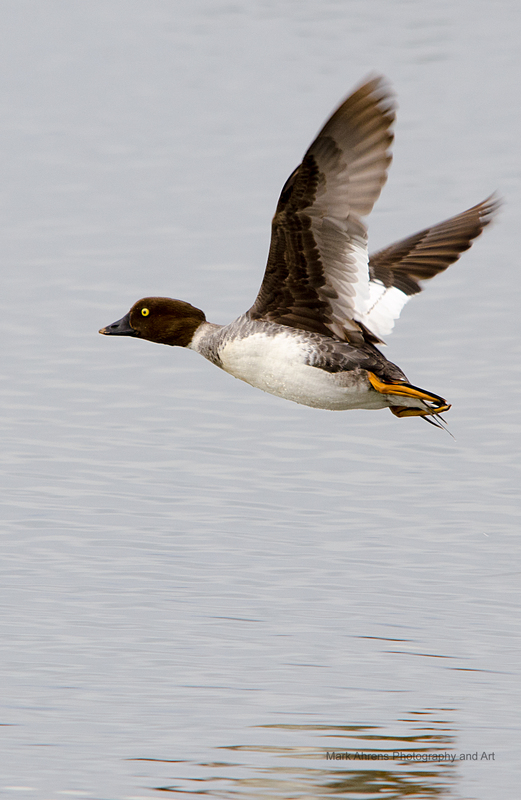 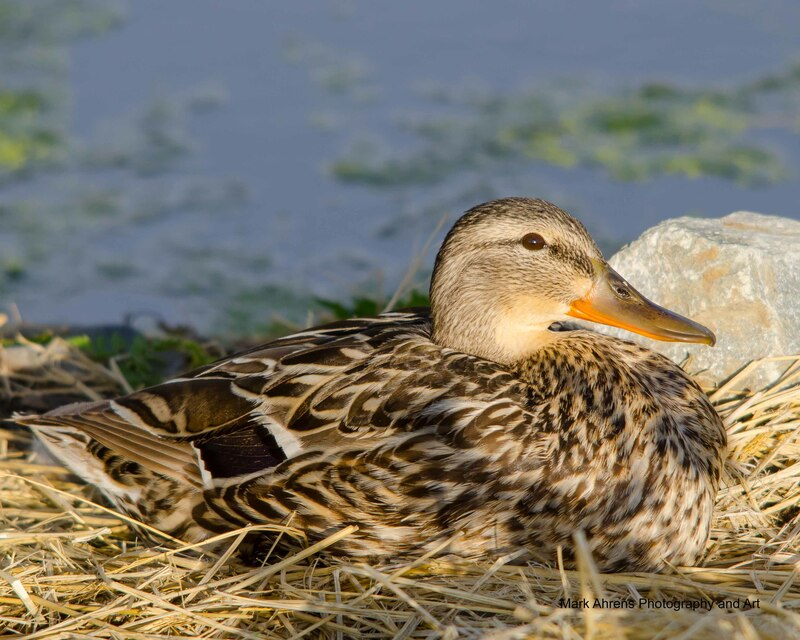 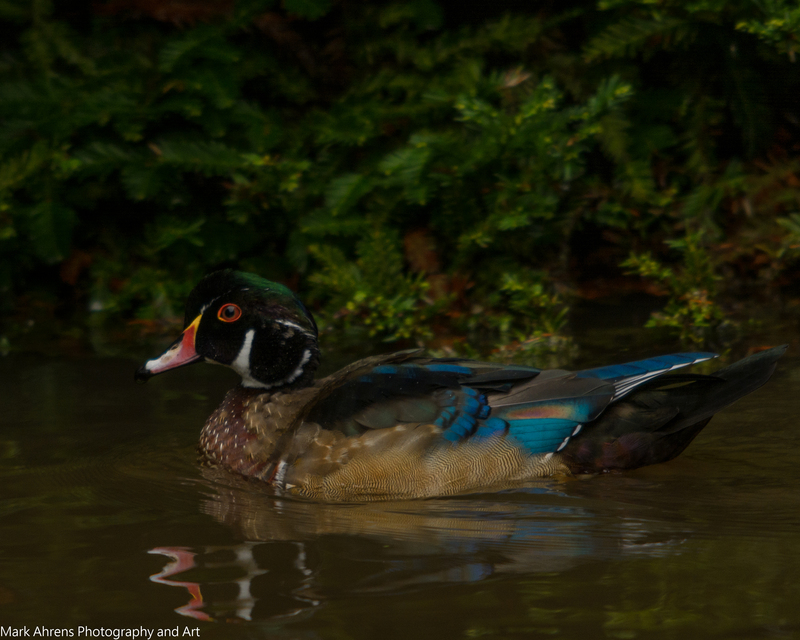 It’s not often we see such a vivid and well defined coloration on these coastal waterfowl. 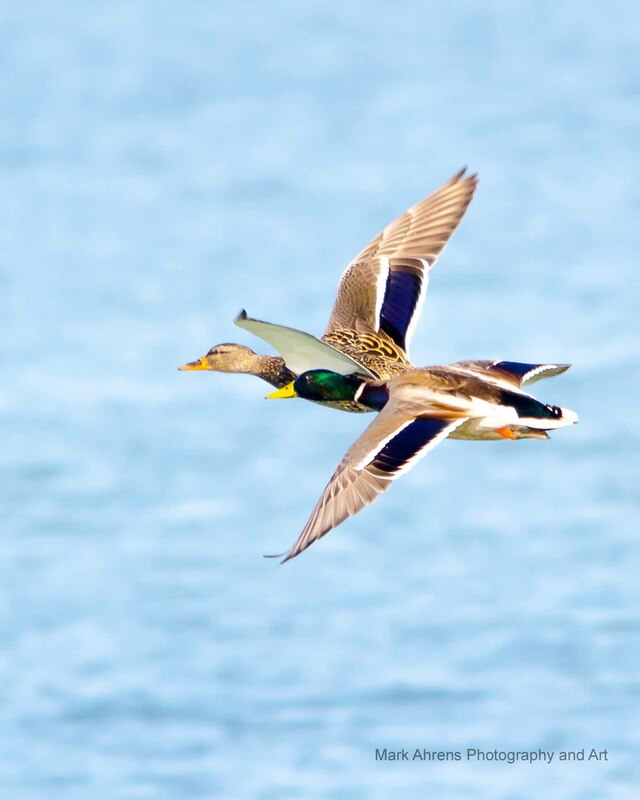 Mallard pair natural selection and the mating dance/flight gets into full swing on the Second Day of Spring.